Extensions come in many forms, ranging from garage conversions, outbuildings, single, double and duplex extensions all of which are undertaken with care a consideration for your property. 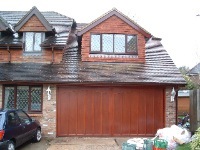 At the start of the project we pride ourselves on capturing the personality of the exterior and endeavour to recreate this look with your extension. 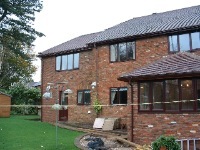 A single- or two-storey rear extension can go back a maximum of three metres from the original house. Loft conversions can be up to 20cm back from the eaves or have a maximum volume of 40 cubic metres. 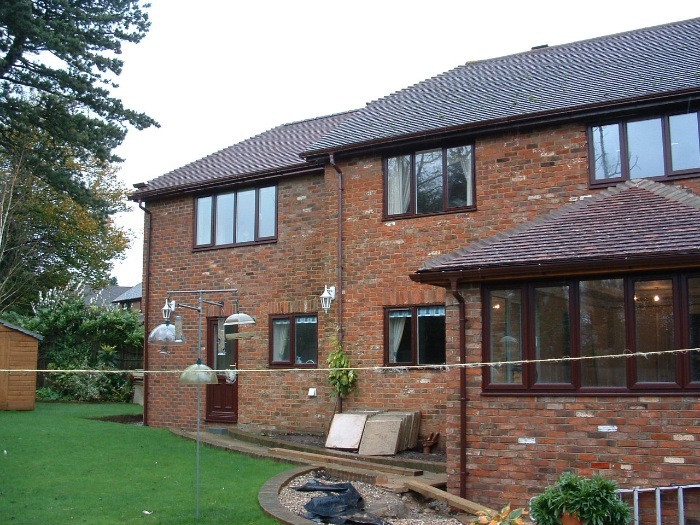 A single- or two-storey rear extension can go back a maximum of three metres. 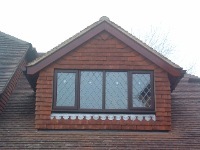 Loft conversions can be up to 20cms back from the eaves or have a maximum volume of 50 cubic metres. 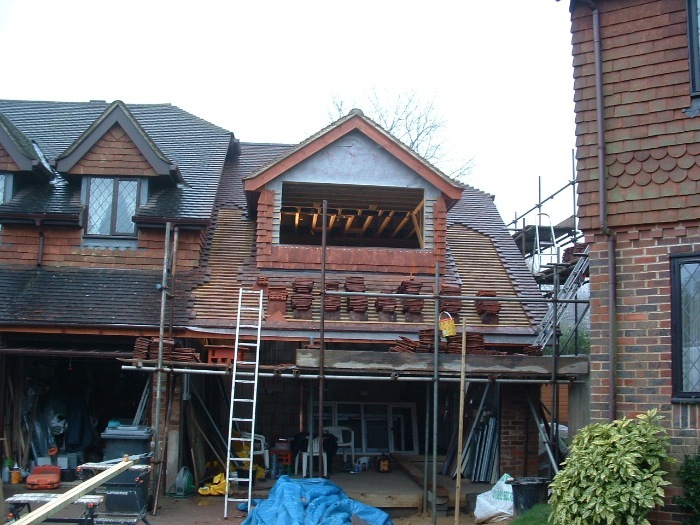 A rear extension can either be single storey, going back four metres, or two-storey going back three metres. Loft conversions can be up to 20cms from the eaves or have a maximum volume of 50 cubic metres.